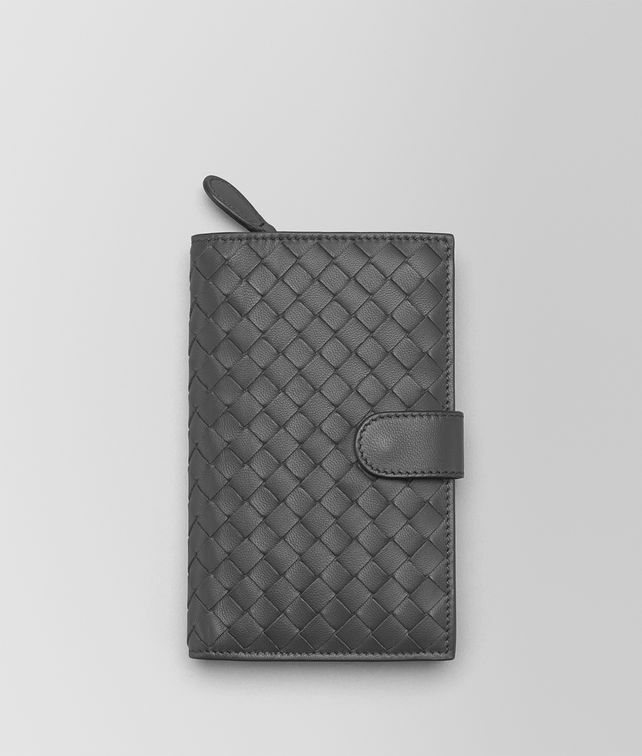 Crafted from soft, handwoven nappa, this slim bi-fold continental wallet is beautifully functional. The smooth leather interior is fitted with 10 credit card slots, a bill compartment, 4 flat pockets and a zipped coin compartment. Height: 14.7 cm | 5.8"
Width: 9 cm | 3.5"